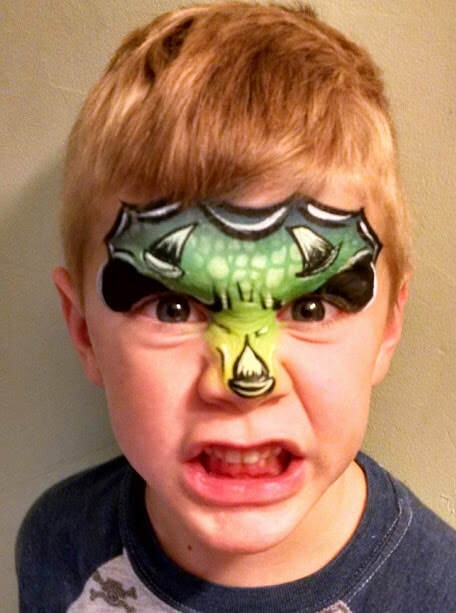 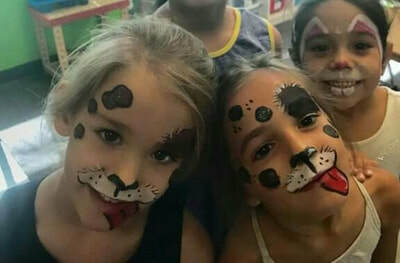 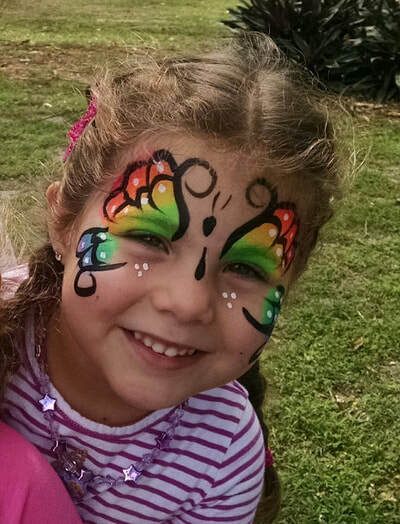 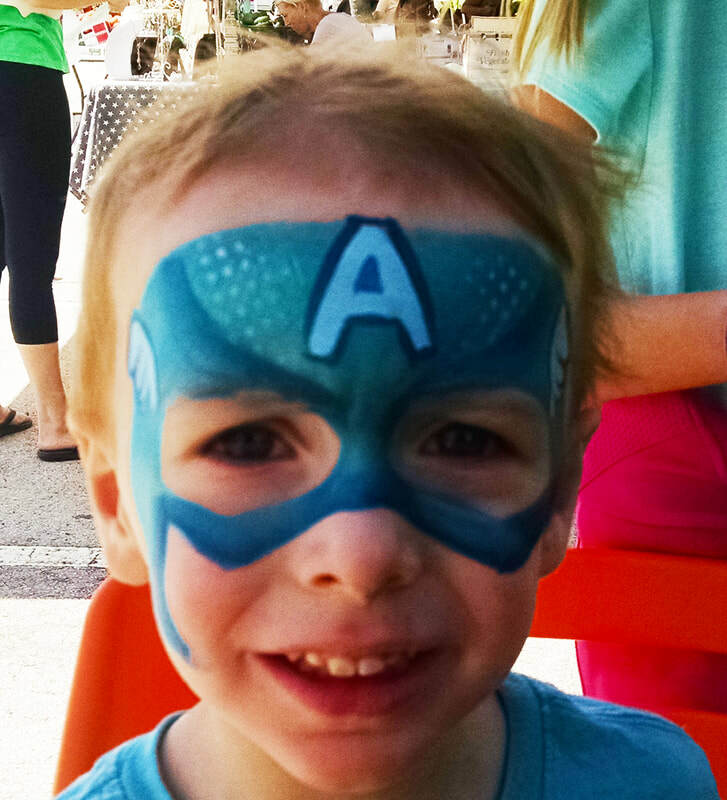 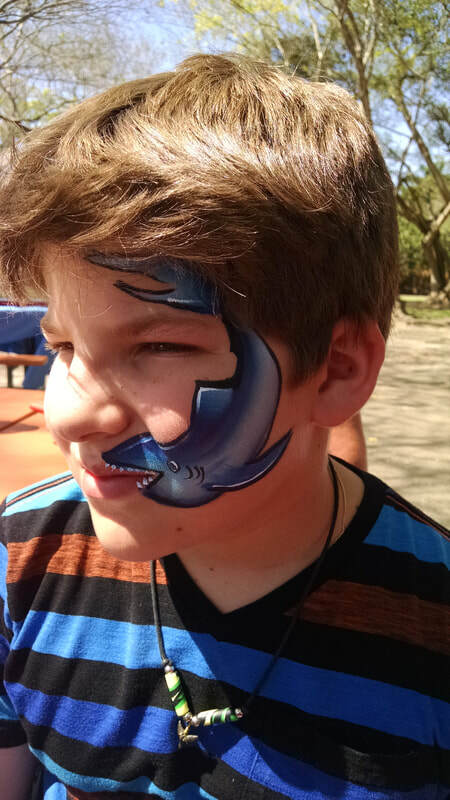 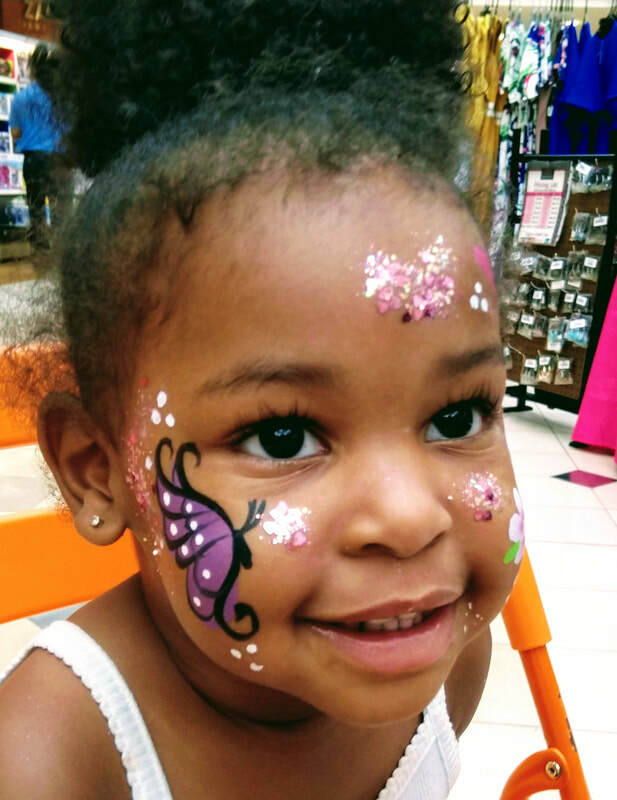 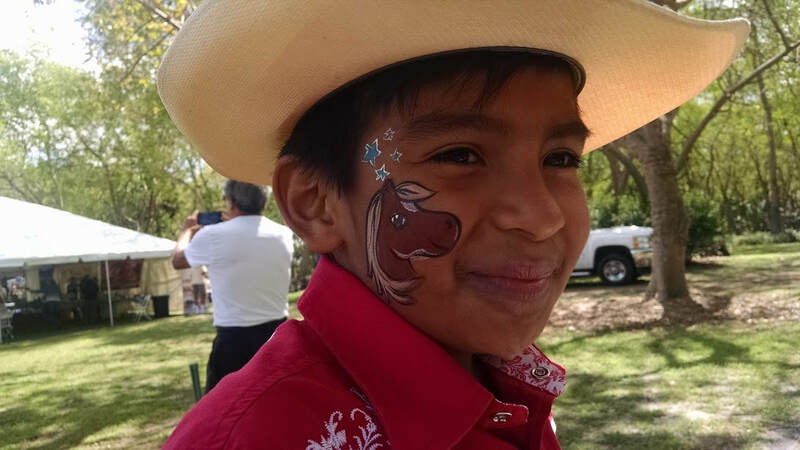 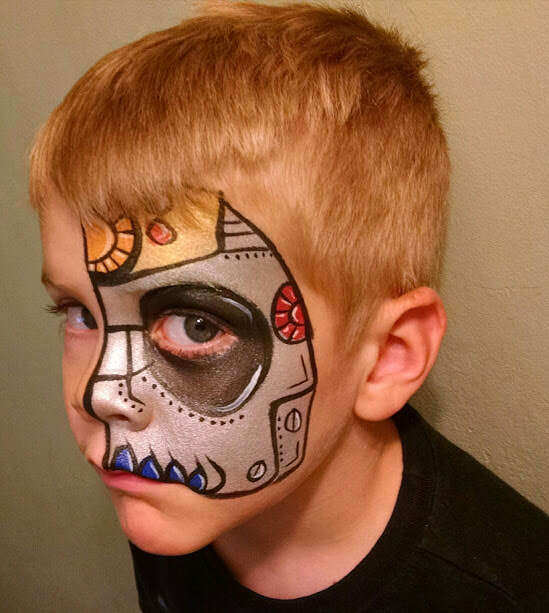 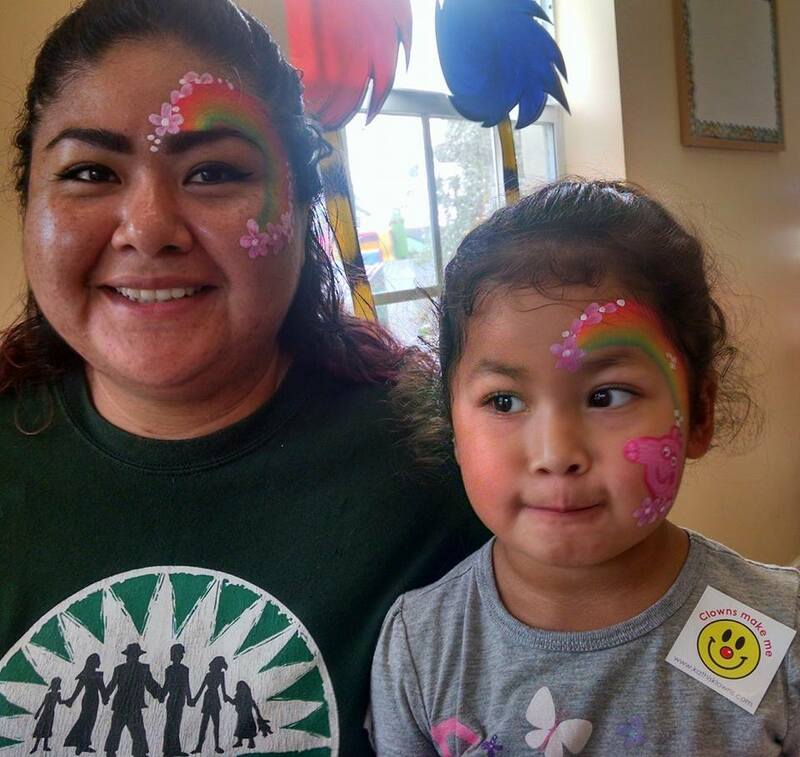 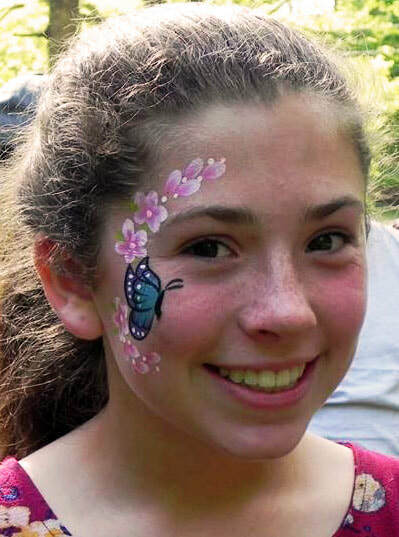 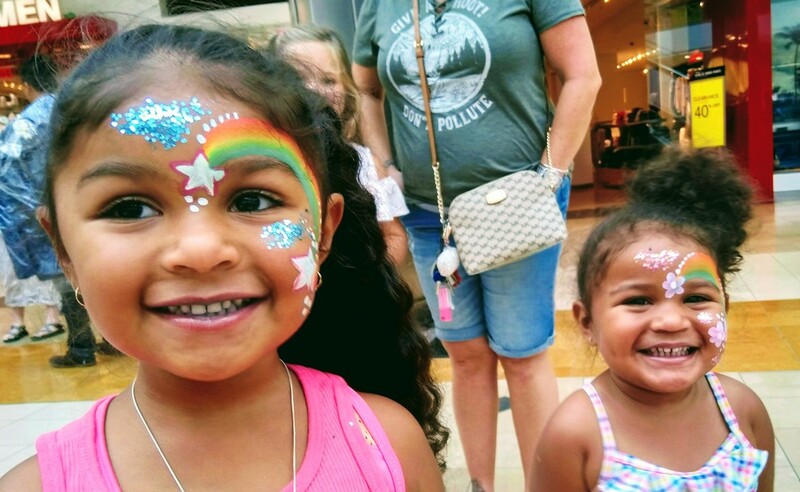 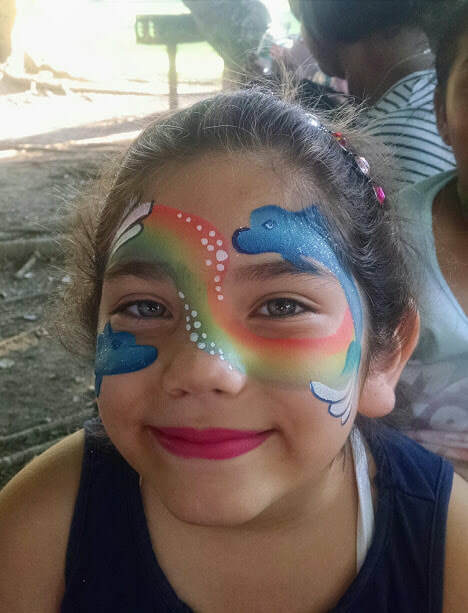 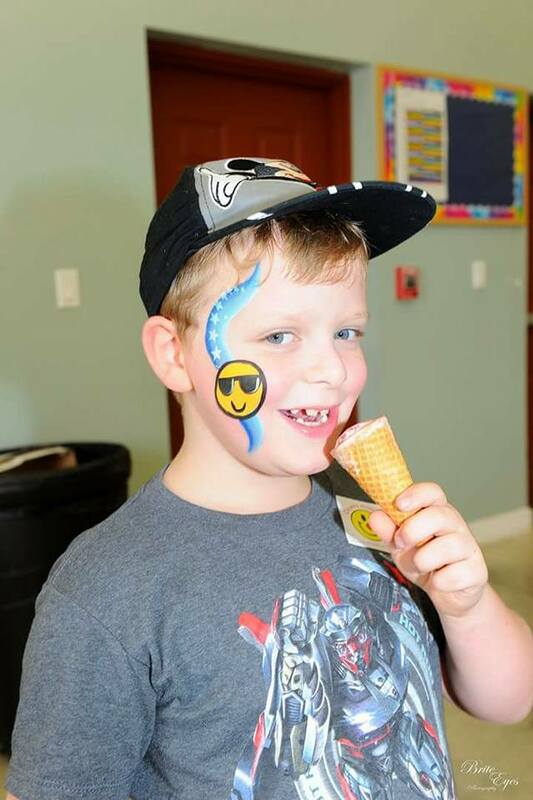 Face Painting and temporary tattoos are great for kids of all ages, tweens, teens, adults, boys, and girls! 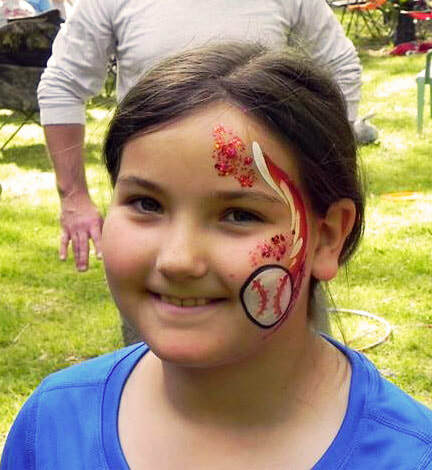 ​It's a fun addition to Birthday Parties, Weddings, Family Reunions, Company Picnics, School Functions, Bar Mitzvahs, Quinceañeras, Baby Showers, Office Parties, Holiday Parties...anywhere that could use a little fun! 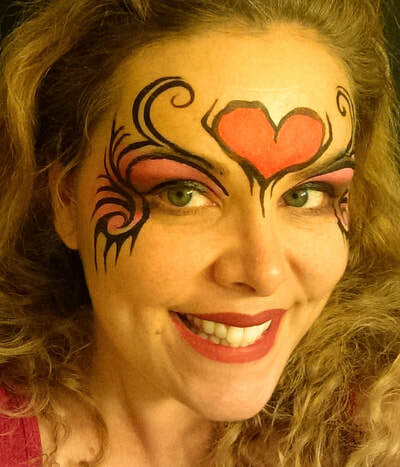 Everyone loves the fantasy of being transformed ! 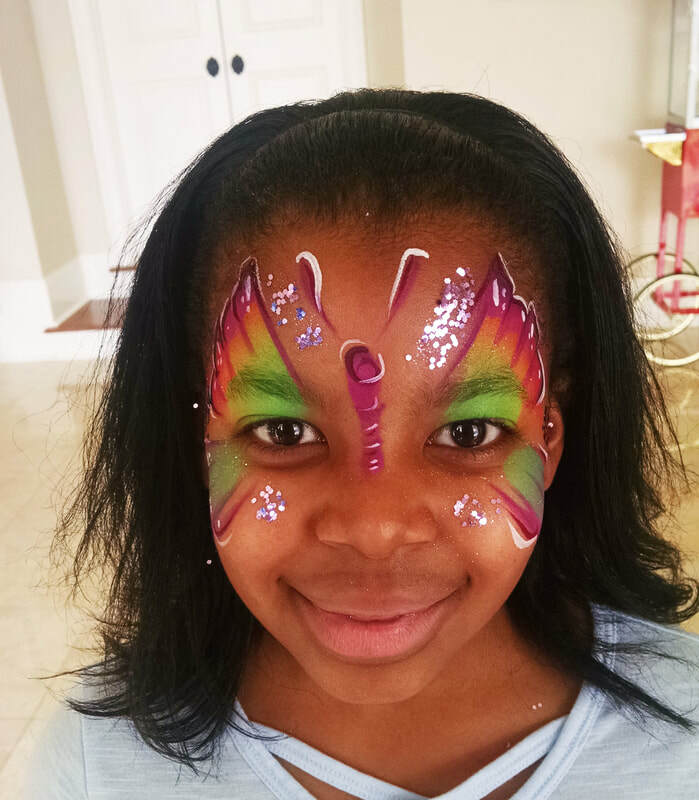 Your guests will enjoy being transformed into their favorite super-heroes, princesses, animals or anything their imagination desires! 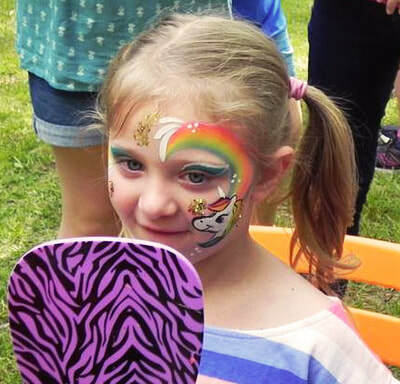 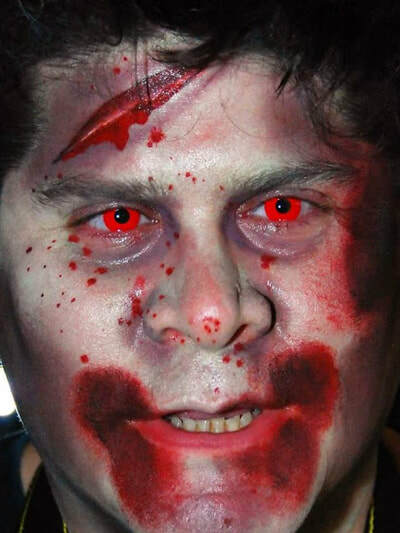 Our award winning face painting includes the super popular "chunky" glitter! 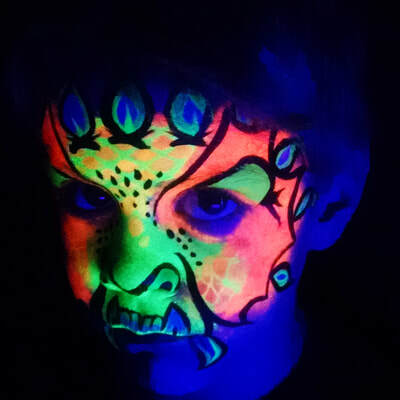 ​Black light reactive paints and glitter, "bling" jewel clusters, 3d Unicorn horns, and hair glitter are available for a small additional fee. 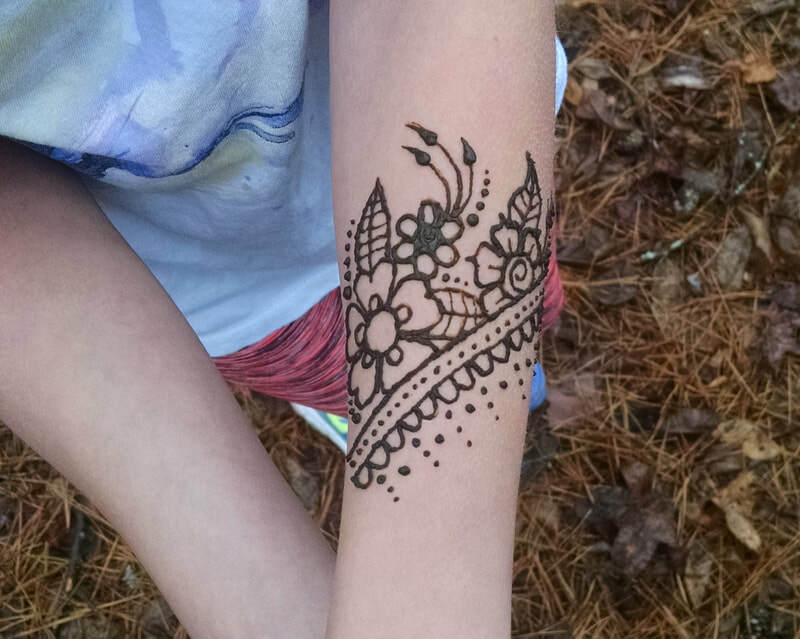 Our beautiful Henna designs are great for adults , teens, and tweens! 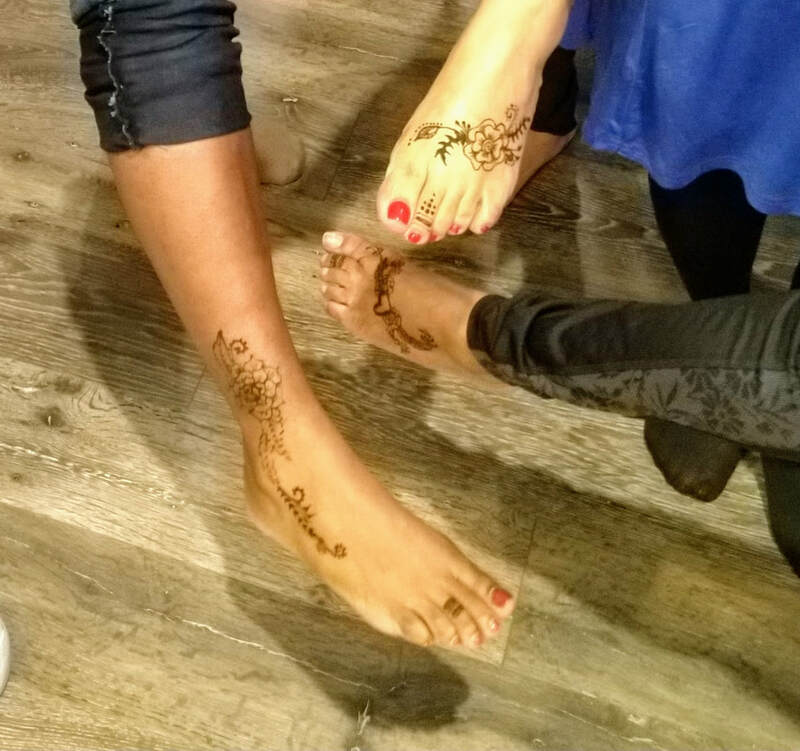 Henna designs will last up to 2 weeks with proper care. 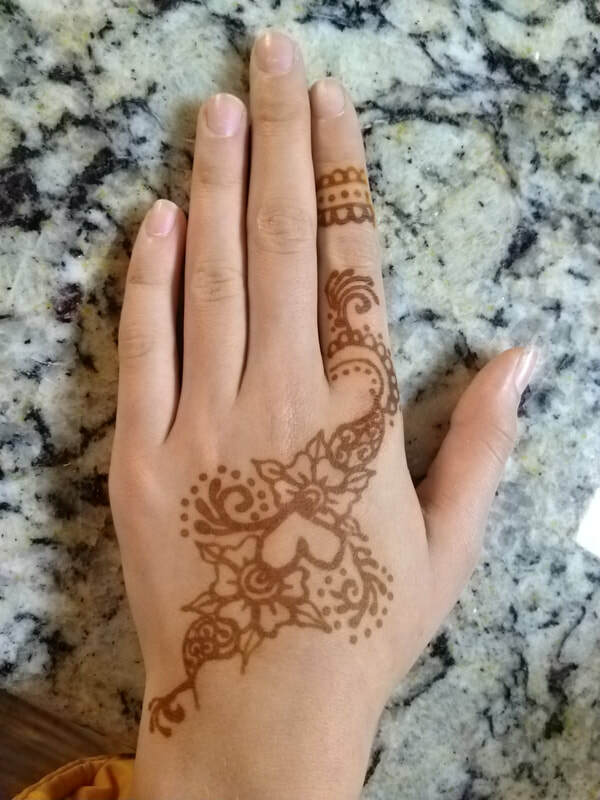 We use only fresh, organic henna paste. 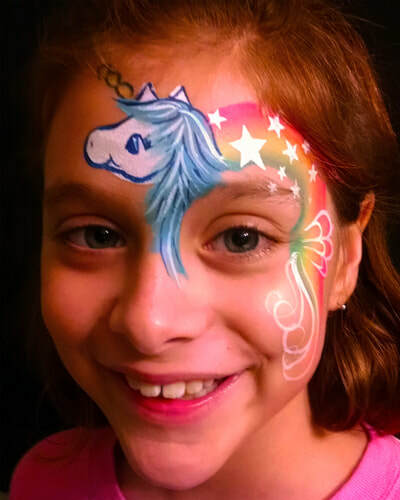 12 colors of glitter and over 50 popular designs to choose from offers limitless possibilities for fun! 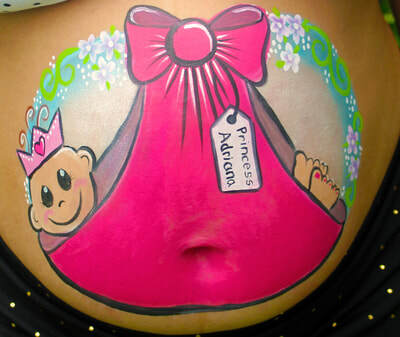 Custom designs available to match almost any party theme or logo! 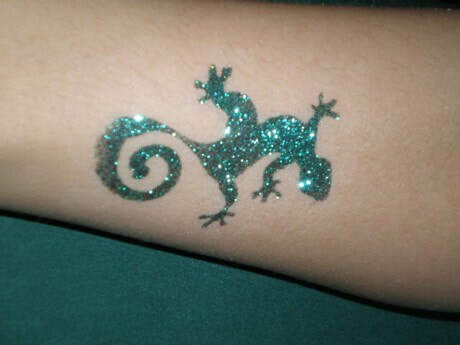 When properly cared for, glitter tattoos can last up to 5 days. 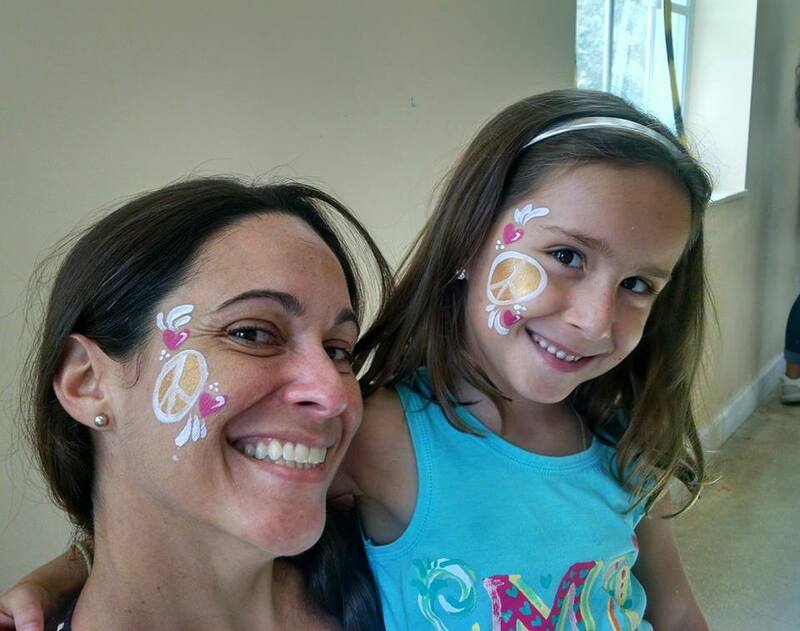 At Kathi's Klowns, we know that safety is important! 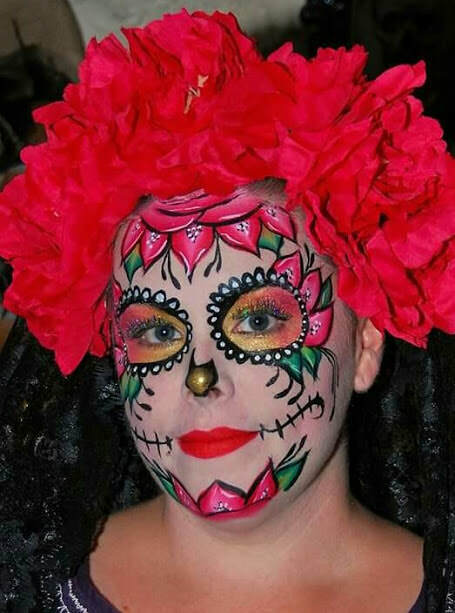 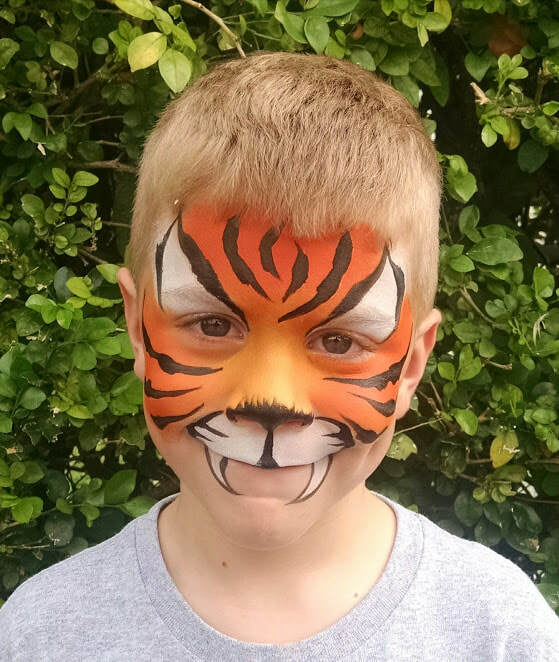 We use only professional quality face paint products that are hypoallergenic and FDA compliant. 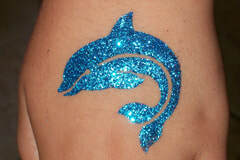 We also use only cosmetic grade, non-metallic glitters. 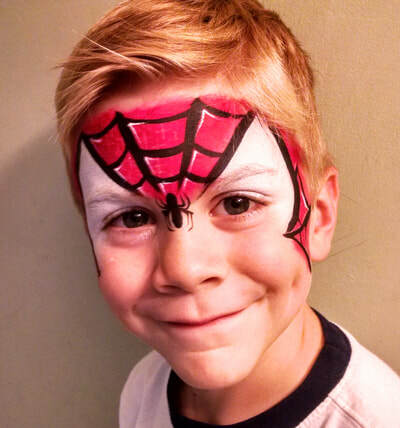 ​Our paints are safe, beautiful, and easily removed!